Health in your hand. Contact and talk with your doctor on the telehealth platform. Digital application that allows clients to get in touch with the e-Doctor from anywhere. Triage, follow-up, tele-consultation, BI dashboards, survey analytics, data workflow. HCAlert is an analytical system applied to the Telemonitoring of health data, it is based on the cloud service and receives health data and emergency alarms from different providers. 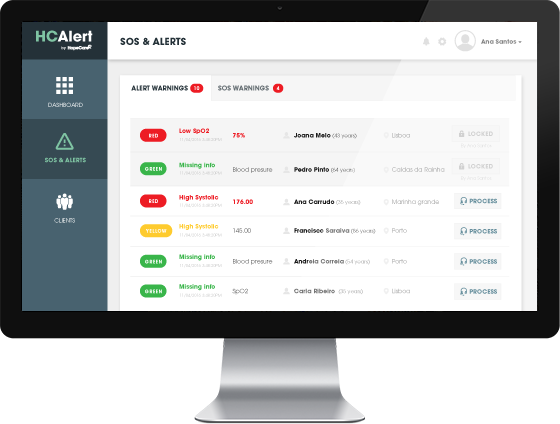 This creates alerts to the user, in the HCAlert, in order to draw attention to the critical situations according to the health program and/or rules previously defined in the system. 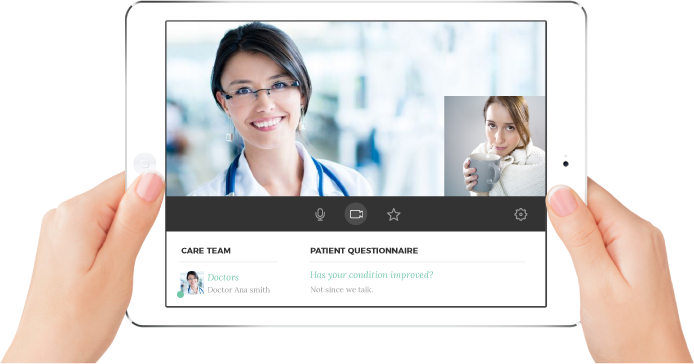 HCAlert implements a video tele-consultation system that allows healthcare professionals to remotely monitor their clients. The system allows other health professionals and clinical surveys to be integrated into the tele-consultation for better screening and clinical decision making.